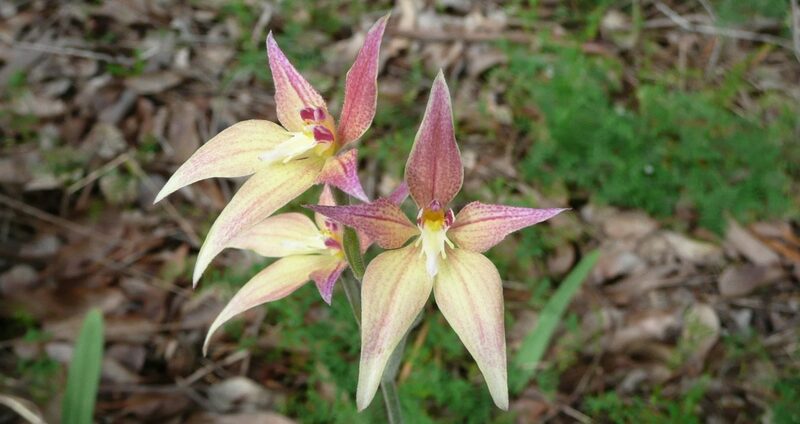 Now is the time to visit Queens Park Bushland in Welshpool to see more of Perth’s Spring wildflowers. Queens Park Bushland is only 12 km south east from Perth, along Welshpool Road. It is a 19 ha of remnant of Banksia/Marri bushland, where alluvial clays from the Darling Plateau meet grey Bassendean sands blown in from the west. This is the last remaining reserve of Southern River Vegetation Complex in the City of Canning. It is a Bush Forever site. The Friends of Queens Park Bushland care for this bushland. They are strongly research focussed and intent on recording and attempting to identify every species, both flora and fauna, that lives there. Their greatest achievement has been the construction of the wetland near the corner of Station Street and Welshpool Road. Get to know more about this bushland and the Friends group via their Facebook page or website. You might also visit Hepburn Heights bushland, 20 km north of Perth and adjacent to Pinnaroo Memorial Park. This bushland was the focus of the Hepburn Heights bushland campaign in the late 80s. The Friends group played an enormous role in raising awareness for the need to save urban bushland from development. As a result of this campaign, the Urban Bushland Council was formed. 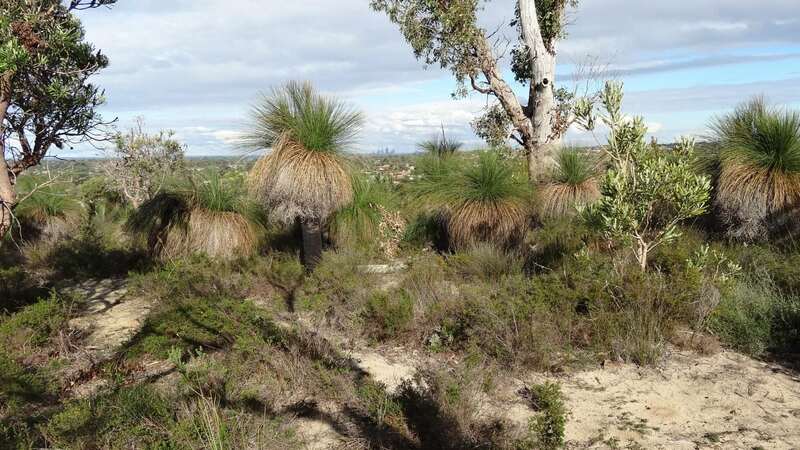 The Friends of Hepburn & Pinnaroo Bushland Inc. care for this bushland. It is a Bush Forever site. In this bushland you will find a Banksia attenuata Low Woodland on deep sandy soils. The other trees include Banksia menziesii, Allocasuarina fraseriana, Jarrah and Tuart. In addition, there is a rich understorey that includes Grass trees, Acacias, Hibbertia, Hardenbergia, Hovea, Spider Orchids, Cowslip Orchids and Templetonia. Come along to our guided walk on Saturday 13 October from 10 am. Full details here. Enjoy Perth’s bushland treasures. Take an interest in protecting our very fragile and precious natural environment. Join one of our member groups, attend one of their walks or become a supporter of the Urban Bushland Council.